The Summertime is on the way and with it comes the urge to get together with some friends, enjoy the sun and chill. And that means one thing: festivals. But the question is, what do I wear? 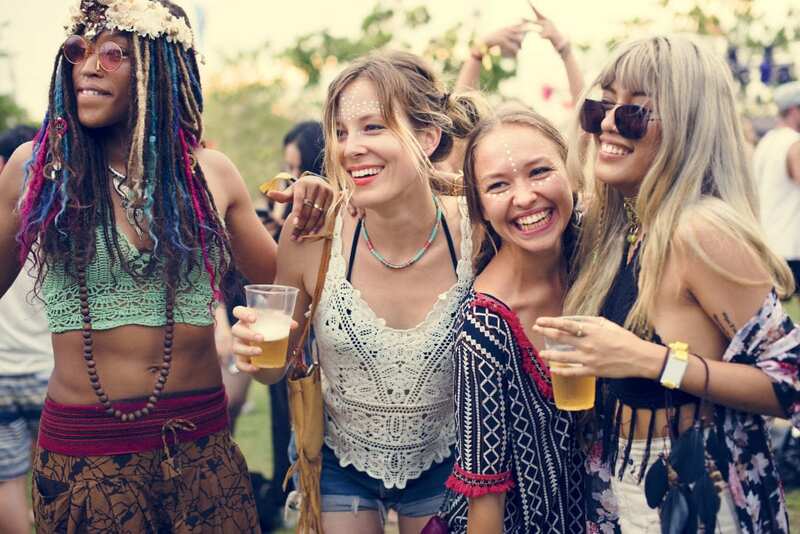 The idea of sustainability and being ecologically-friendly is becoming more widespread, but it doesn’t mean you have to leave your sense of style at home this summer. 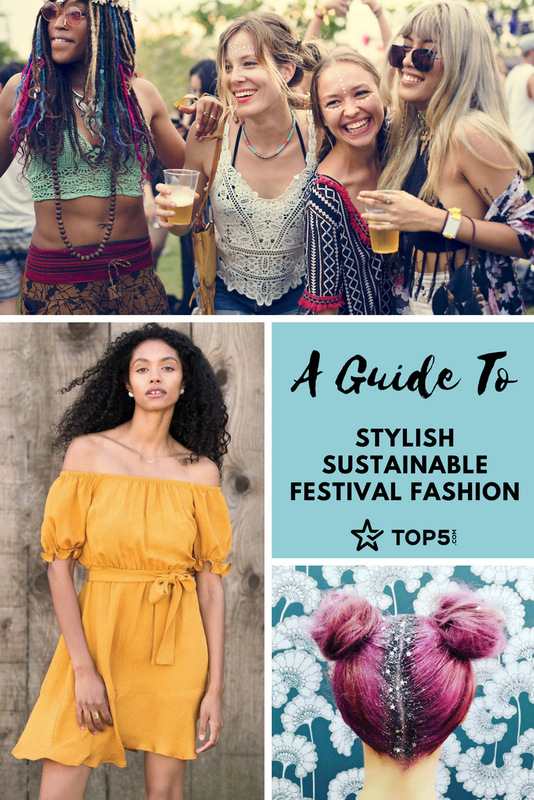 We’ve done the hard work and rounded up someof our favorite sustainable festival fashion brands. Proving that there’s no contradiction in loving beautiful clothing and being environmentally aware of the World around us. Meaning ‘Green Love’ in French, Amour Vert was founded on the belief that great fashion and social responsibility can coexist. 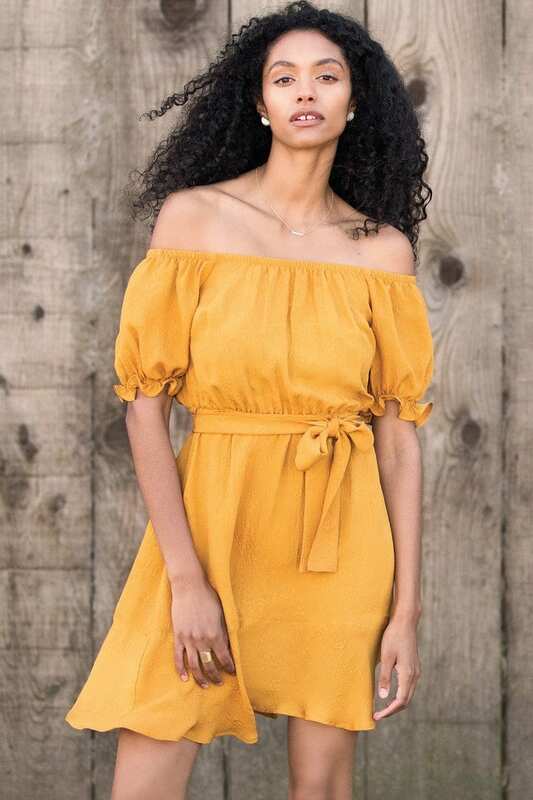 Be sustainable in style with this Wallis sunflower colored off the shoulder dress, cut from silk matelasse. With a fit and flare silhouette, the dress hits above the knee and has an adjustable belt at the waist. Fully lined with recycled polyester and cut from luxurious Mulberry silk. All of Amour Vert’s silk is hypoallergenic and free of harmful toxins and chemicals. Pair with some funky sunglasses and accessories to complete the festival look. 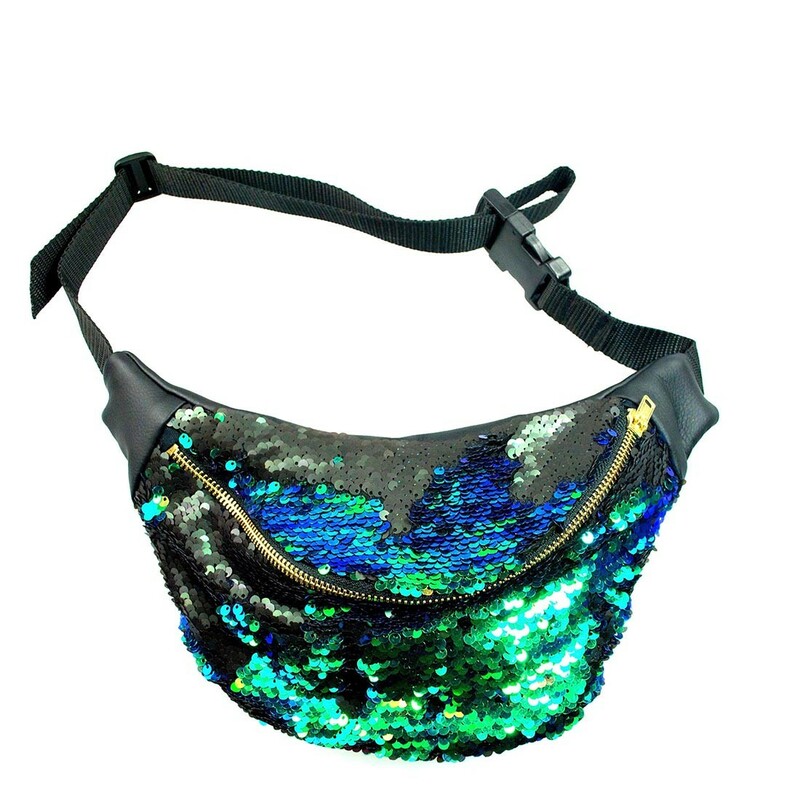 Peacock Mermaid Sequin fanny pack is made with black Eco leather. The fabric is made from scraps of leather that were destined for the land fill. Re-processed into a flat meter of fabric for re-sale and contains no PVC. The ‘kryptonite’ hues catch the light giving the deep blues, purples, greens, turquoise and gold a magical feel. ethical.market operates with a strict ethos of listing ethical brands who care about the impact of their supply chain and believe in full transparency. Unicorn Dreams biodegradable ecoglitter signature blend. A mix of Lavender, Silver, Super Chunky Champagne Pink and Super Chunky Turquoise. 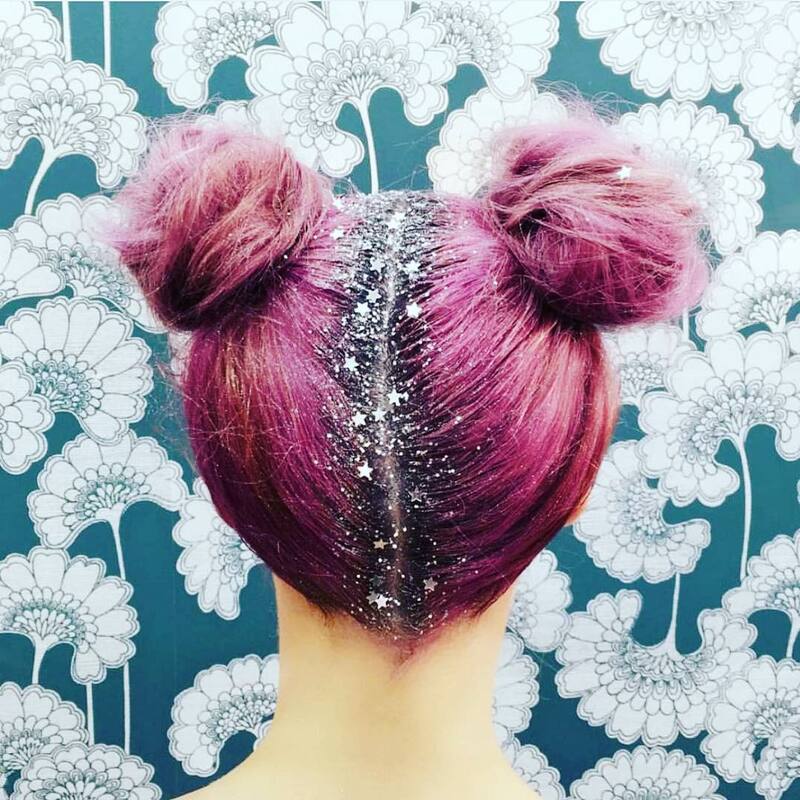 Biodegradable glitter is safe for you and for the environment. Made from Non-GMO eucalyptus trees, its completely vegan and not tested on animals. It biodegrades so it is great for sparkly festival goers, mermaids wannabes or unicorns lovers! 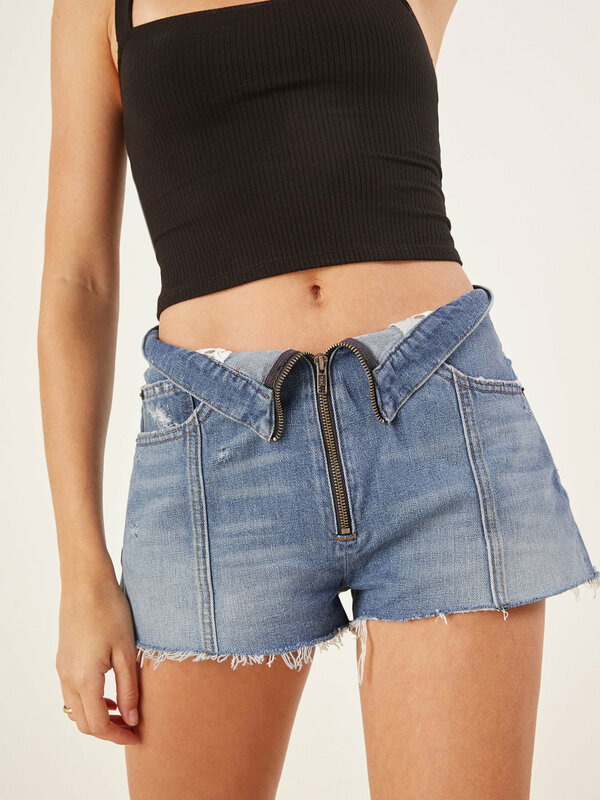 The denim short is a must have for any festival. Part of the Reformation Jeans collection the shorts can be paired with almost any top and be worn time and time again. This is a zipper front short with a fold over waistband and seamed front detail. Reformation’s factory uses the most efficient, eco-friendly and pro-social technologies and practices. They invest in green building infrastructure to minimize waste, water and energy footprints. Every spring for the past five years, H&M Conscious has released a capsule collection made from organic and recycled materials. Every item in the whole collection is made from either recycled or organic materials. 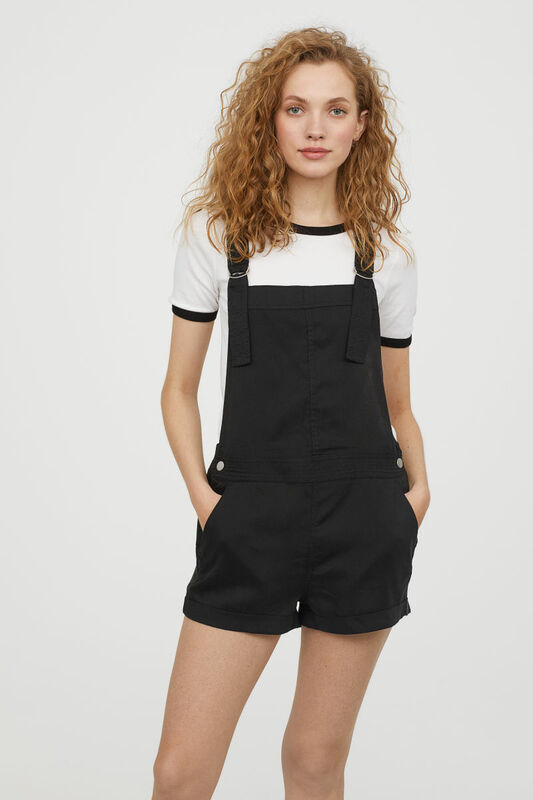 These super cute bib overall shorts are soft and comfy. Adjustable suspenders, pockets and snap fasteners at the sides make this a functional yet stylish outfit. Pair a quirky t-shirt underneath to add a splash of color and personality. Grain is beautifully balanced and is the perfect mid-sized round shape for fit, comfort and wearability. Sticks & Sparrow use sustainable materials such as bamboo, reclaimed wood and cork that offers a more responsible approach to eyewear design. Hand crafted frames are made from globally sourced sustainable materials that are carefully treated with tints, stains and polishes to bring out their natural beauty. The flexible brim of the 100% hemp hat allows you to rock it any way you choose. The perfect festival hat! Soul Flower are an eco-friendly and ethically made green clothing line. Using organic and recycled fabrics that are much better for the planet than conventional materials. This effortless jumpsuit features adjustable shoulder ties, an elastic waist, a relaxed fit and slightly tapered leg. A great cosy outfit to look stylish while rocking out at a festival. The flattering style looks great on its own or layered with a t-shirt. Krochet Kids provide life-changing job opportunities to women in need. With every item purchased Krochet Kids introduce you to the woman who made the product. The website allows you to visit the online profile of your garment maker and to learn more about her. 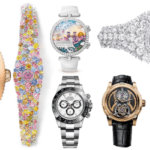 Every product is hand-signed by the person who made it which makes it even more special. 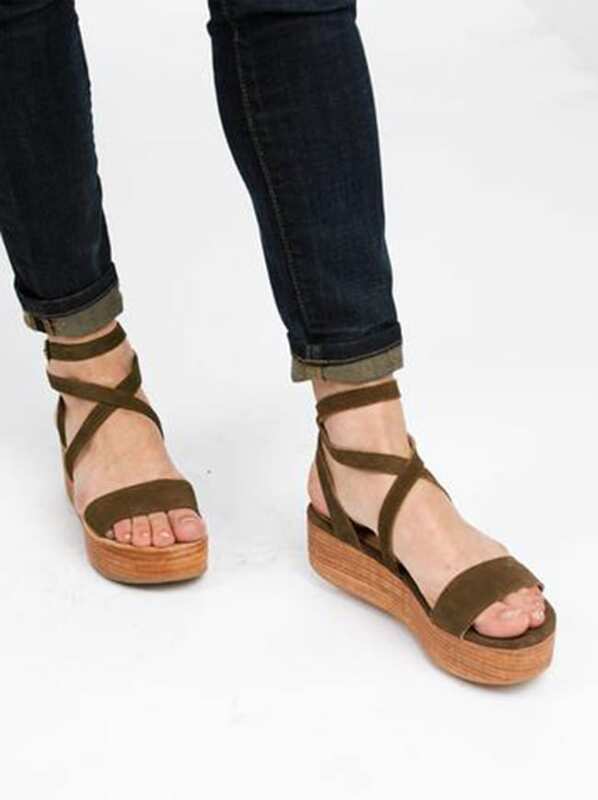 These strappy platform sandals are the perfect combination of chic and comfortable. A fantastic shoe for letting your hair down at a festival and dancing for hours! A lifestyle brand focused on ending generational poverty, Able works with women who have often overcome extraordinary circumstances. 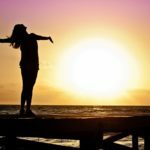 They work each day to give opportunity to women in a safe and healthy environment and they encourage peers to do the same. 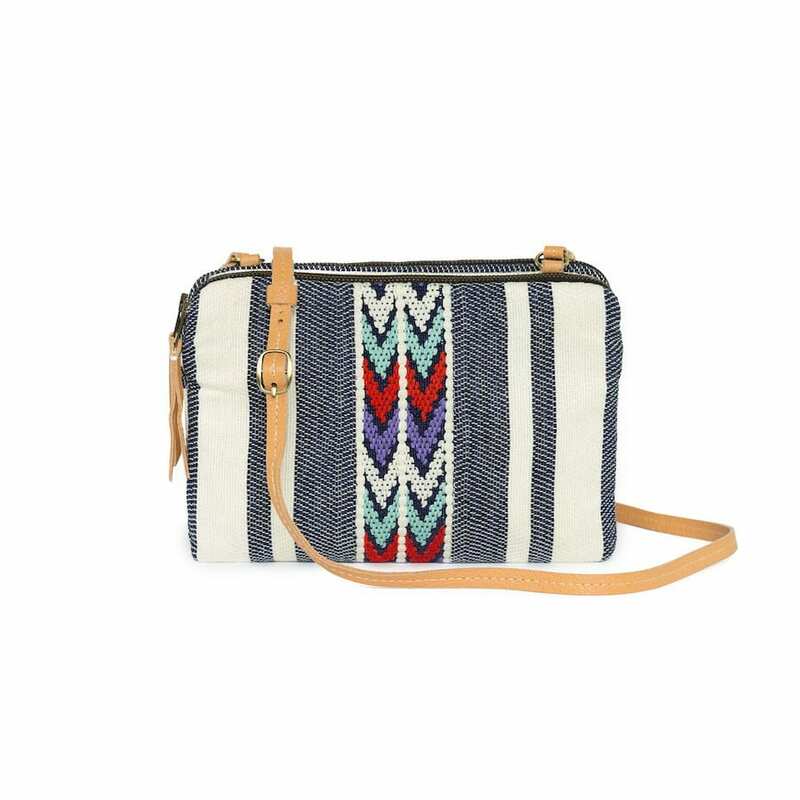 Andrea Crossbody’s brocade denim twill bag is stunning. It features two zip compartments, an interior pocket, adjustable strap and leather detailing. Sold by Fair Trade Winds who partner with artisan co-ops and small workshops that are mindful of the materials that are used and re-used. This protects the planet from harmful waste and pollution. If you are after some more inspiration then check out our Pinterest board Ethical Wardrobe.